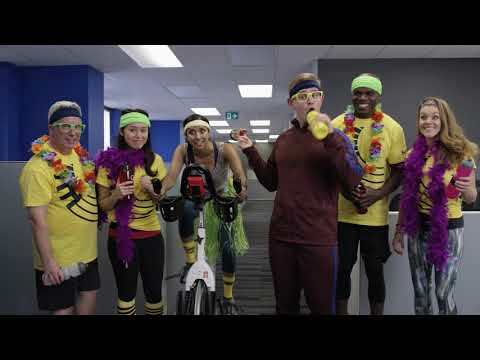 The Sun Life Ride to Defeat Diabetes for JDRF is a high-energy stationary cycling event taking place in cities across Canada. This event will challenge Canadians to go further to defeat diabetes. Choose the ride that works best for you and help to defeat diabetes. Teams of five share a 50-minute Ride. The Individual Ride is a 60-minute stationary cycling challenge that allows you to go further and compete against like-minded individuals across Canada. Make it a destination Ride! Choose from five locations across the USA! Locations include Wisconsin, Colorado, New York, Florida and Arizona. Ride when you want, where you want! Challenge yourself or form a team to ride virtually anywhere in support of JDRF. 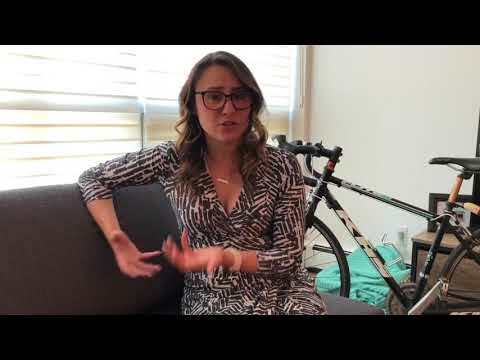 Jessica knows the challenges of dealing with T1D in the workplace. I’m Rob, and my son Jackson was diagnosed with T1D in January 2010, when he was seven years old.